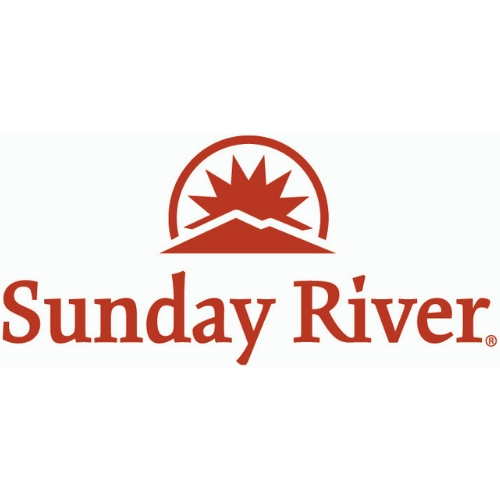 Sunday River Stagecoach Shuttle Services LLC is a locally-owned and -operated multipurpose transportation source. We are fully insured, our drivers are friendly, knowledgeable professionals, and our vehicles are comfortable, reliable, and clean. 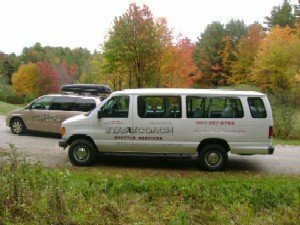 Whether you live in greater Bethel, Maine, Oxford Hills, or need transportation to the mountains of Sunday River or Sugarloaf Resorts, we provide worry-free shuttle service for individuals or groups both locally and out-of-town. 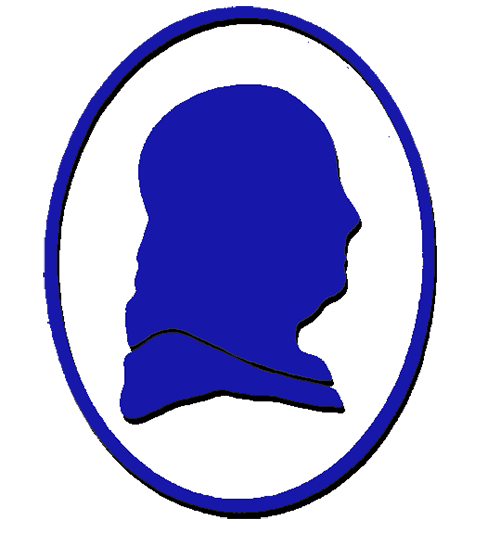 You can reserve The Stagecoach Shuttle for airport service, to and from Portland, Maine, Boston, MA, Manchester, NH, or one of our local airports. Hire us for your group service -- out-on-the-town night, guest shuttle for weddings or parties, shopping excursions, day to the coast, or about any type of transportation -- by reservation. We believe you should enjoy your stay in the beautiful Maine mountains and leave the driving to us. 24/7 by reservation.